Travel to London, England in the first European episode of the hit Mystery P.I. series! You’re the world famous Mystery P.I. and you’ve been hired by the royal family to track down the stolen Crown Jewels. The catch is that you have only 17 hours before the ransom is due, or the jewels could be lost forever! Explore London and search 25 intriguing settings to solve this royal caper! Find over 2,000 hidden objects for clues to the missing jewels. 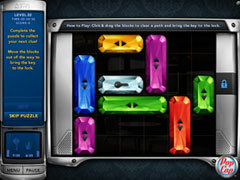 Collect all of the hidden crowns and keys in each scene for a perfect investigation, and unlock two unlimited game modes. 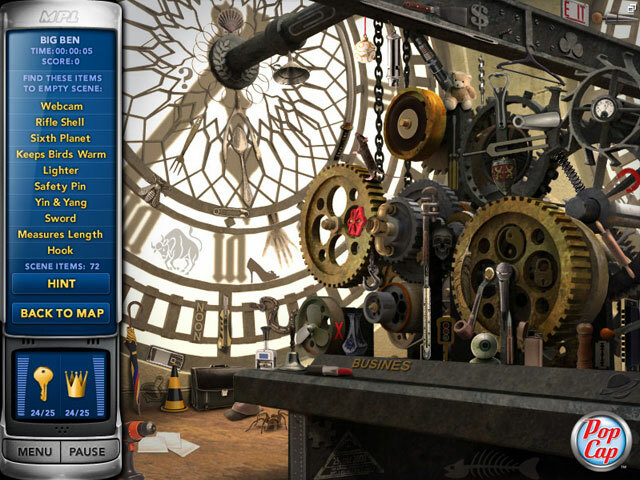 Plus earn one million bonus points by finding the secret object in each scene! But hurry — the Royal Family is counting on you!